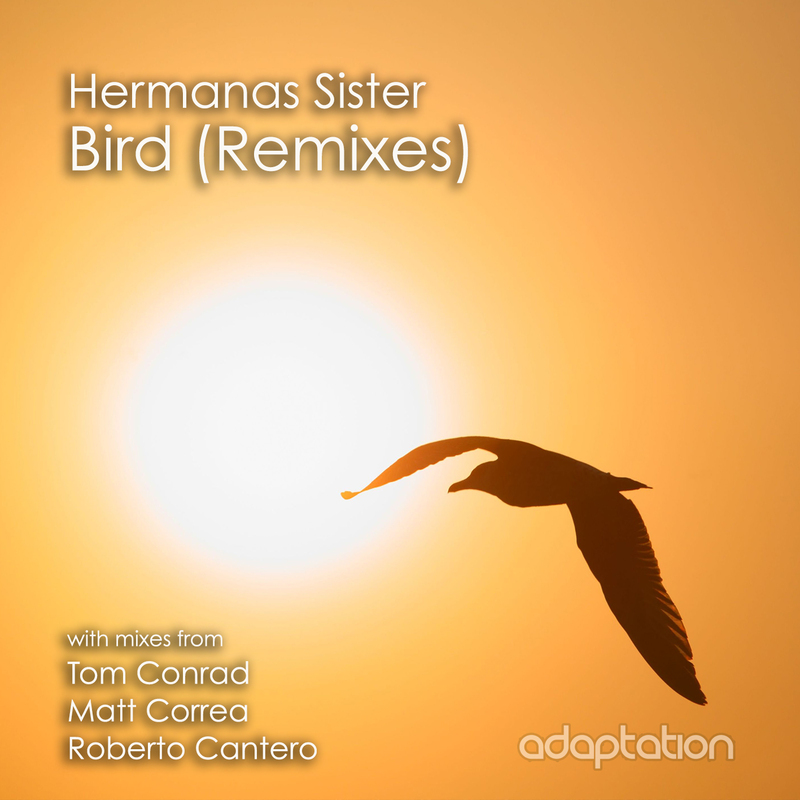 Adaptation Music’s Spanish connection continues with the introduction of Hermanas Sister for the 54th release, which is a combination of 3 fantastic remixes of their track ‘Bird’ from Tom Conrad, Matt Correa and Roberto Cantero. Early DJ support from Mr V, Golf Clap, Richard Earnshaw, Robert Owens, Brothers Vibe, David Moran, Todd Gardner, Vinny Da Vinci and more. Hermanas Sister are an award winning duo based in Malaga, Spain who have released several CD albums and have played at numerous festivals and concerts in the U.S and Europe. The track ‘Bird’ originates from their album ‘Songs For Dysfunctional Lovers’.